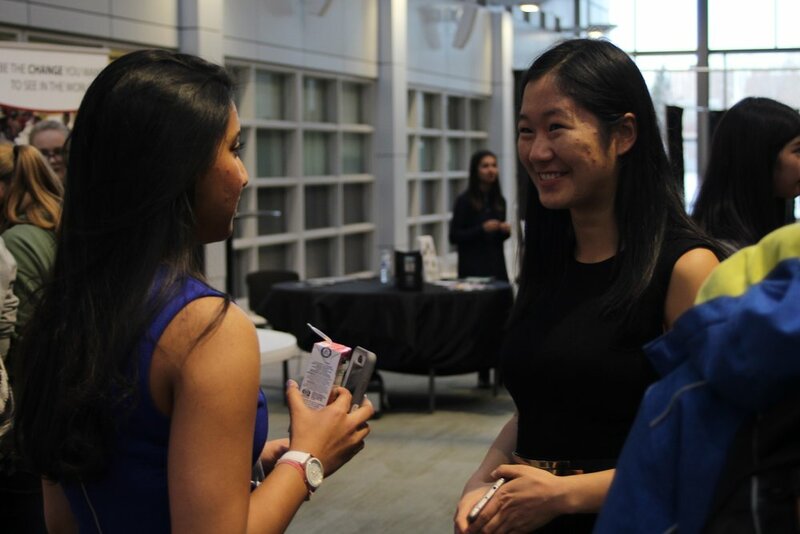 Since our first conference in 2016, Project Pulse Calgary has continued to evolve, delivering experiences to attendees that continue to improve upon our mission: accessible and interactive experiences for aspiring students in the field of health sciences. Our latest conference noted a date change, taking place in November rather than April. This provided better timing for our attendees applying to university that year hoping to gain invaluable information. 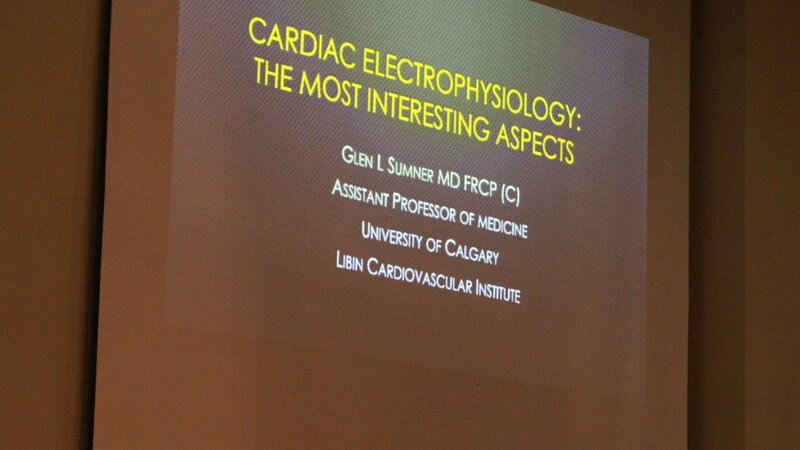 Following a fantastic keynote presentation by Dr. Glen Sumner on behalf of the Libin Cardiovascular Institute, half of the attendees interacted with the professional panelists. On this multifaceted panel was a family physician who is also a professional photographer, a biomedical engineering graduate who works at a Calgary-based biotech company, a paramedic who also plays in a symphony, a surgeon who had worked internationally in the armed forces, and an optometrist who'd been involved in non-profit expeditions overseas. Meanwhile, the others had their scientific knowledge put to the test in a riveting game of trivia conducted by our executive team members. A feature new to our conferences that year, workshops, like this and the one led by Reforming Education on Drugs (RED) later in the day, proved to be a great success with our attendees. During lunchtime, in which delicious pizza was served, students had the option to attend a university application seminar. The university panel that took place after that included a chemical and biomedical engineering student with hopes of becoming an astronaut, a biomedical sciences student who is as involved in research as they are in volunteering, a neuroscience student whose research is focused on epilepsy, a biomechanics student who incorporated their passion for athletics into their investigations in injury prevention, a nursing and biological sciences student who'd completed an internship at the Alberta Children's Hospital in high school, and a mechanical and biomedical engineering student who is an experienced traveler and later gave a speech to our attendees. Finally, attendees visited our biggest-ever Opportunity Fair, with organizations from around the city providing unique opportunities for our students to expand their knowledge, give back to their community, and more. 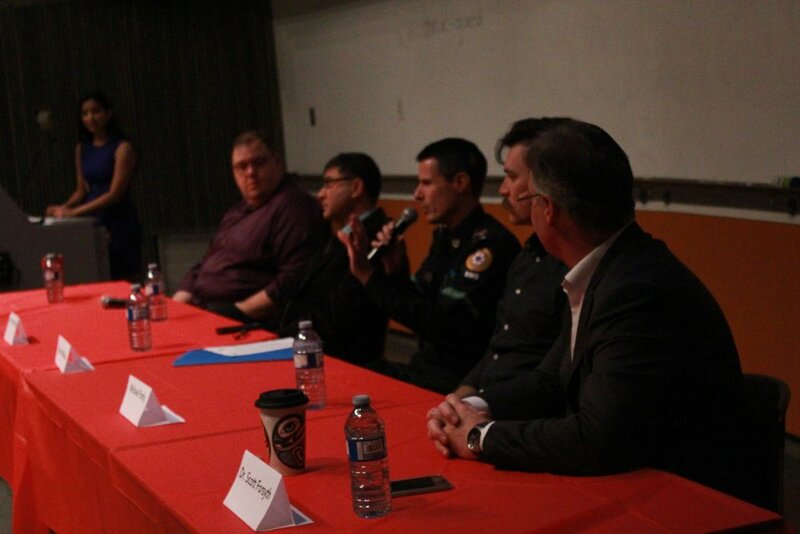 Following the success of our first conference in Calgary, Project Pulse Calgary listened to the feedback of our attendees, further fleshing out our program. In April 2017, our conference’s keynote speakers covered fields from cardiology to immunology, as well as improved iterations of our popular panels. 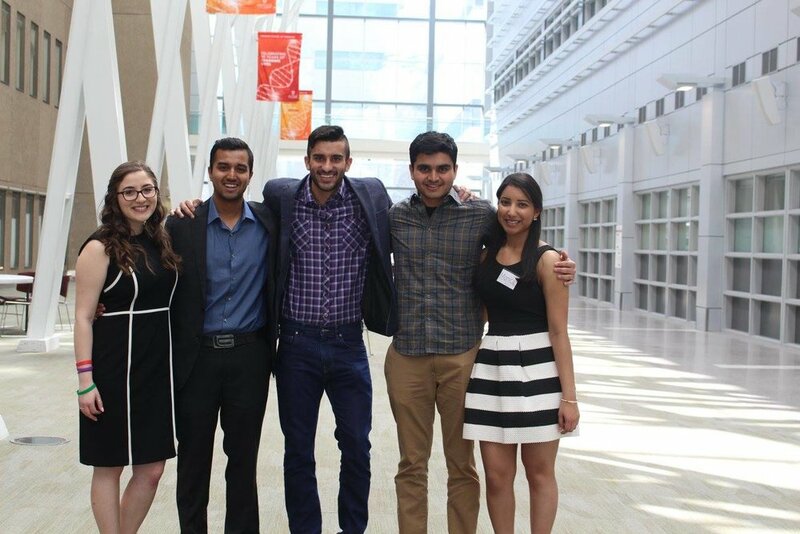 Catalyst’17 offered increased focus on the perspectives of undergraduate students, helping give Calgary’s high school students a clearer picture of the possible paths ahead in not only the long-term, but also the short-term. 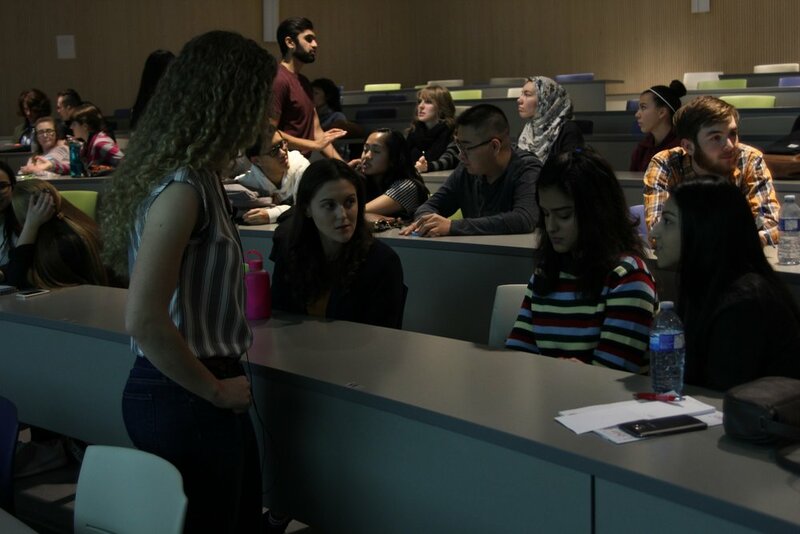 Our first conference, held in April 2016, established Project Pulse Calgary as a source for interactive, reputable, and engaging information about future careers in the health sciences for Calgary’s high school youth. 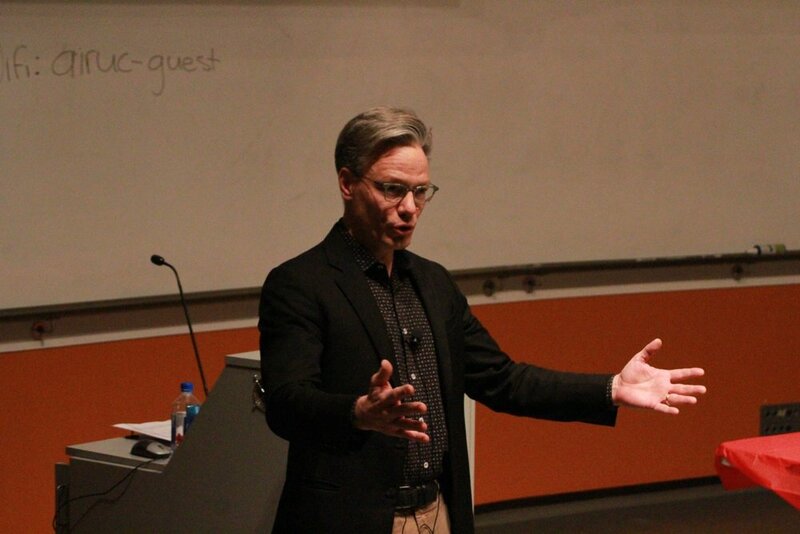 At Inauguration’16, we brought out speakers representing both the research and medical sides to a myriad of fields. 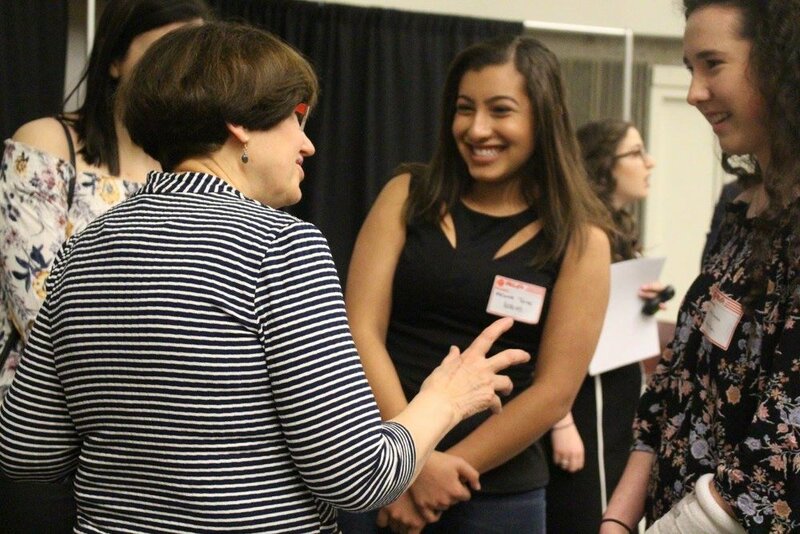 Additionally, we introduced our Professional and University Panels, as well as our Opportunity Fair, experiences which continue to help connect interested students with the pathways to the future they desire.